SERVPRO of Roanoke takes great pride in being an active member of the Roanoke Valley Community. We understand that communities like ours hold America together. We want to do our part to ensure the Roanoke Valley thrives by helping those less fortunate, keeping the area safe and making our community the best it can be. Our employees regularly volunteer their time, skills and creative insights to help those in need and make a meaningful difference in the lives of others. We are active members of the Rotary and Kiwanis Clubs and Bigs in Blue (Big Bothers Big Sisters) as we support their vision. SERVPRO of Roanoke strongly supports the public safety community as well. We donate time, money and supplies to assist our law enforcement, firefighters and EMS through various donations and charitable events. We are also supportive of Education in our community through the Student of Integrity program with the BBB and the Leadership-NRV. We have an active role on the Local Emergency Planning Committee and are active in the Roanoke Regional Chamber of Commerce, Salem-Roanoke Chamber, Montgomery County Chamber, Botetourt Co. Chamber, Pulaski County Chamber and the Radford Chamber. 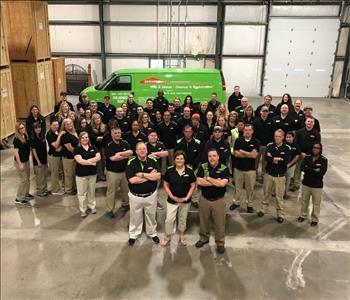 SERVPRO of Roanoke believes in strong community and is willing to do our part to improve the quality of live for all members of our community. SERVPRO of Roanoke County is hosting an Ethics Course on May 29, 2019 at the Holiday Inn Airport in Roanoke VA. Registration will begin at 8:30 am. 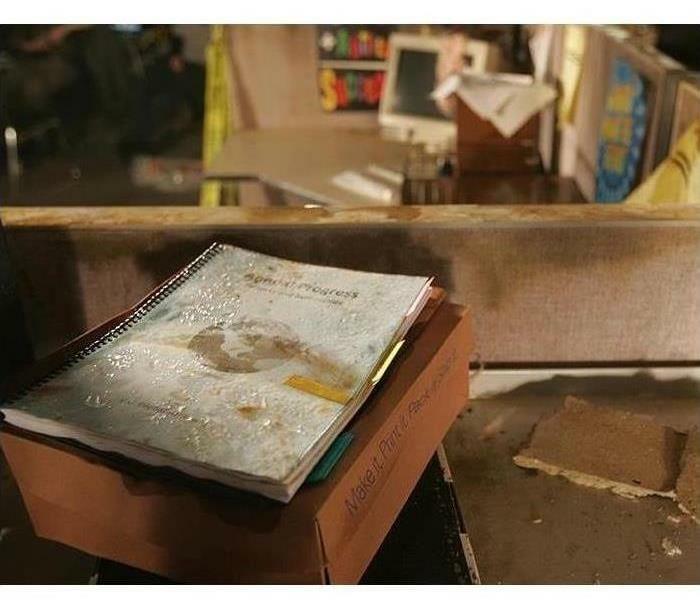 SERVPRO of Roanoke County is hosting a CE course on Understanding the Restoration Industry: Property Fire Damage Restoration course at the Holiday Inn Airport in Roanoke on June 17. Registration begins at 7:30 am.